Horseshoe Lake is at the foot of Mammoth Mountain, a large volcanic lava dome in the Long Valley Caldera. 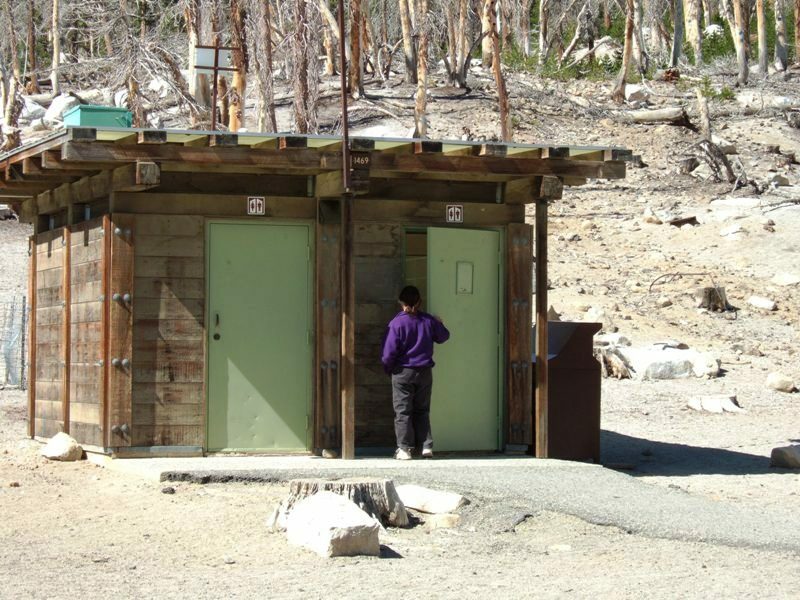 Mammoth Mountain outgasses large amounts of carbon dioxide (CO2) gas which pools in depressions, in toilet houses, tents and cabins. 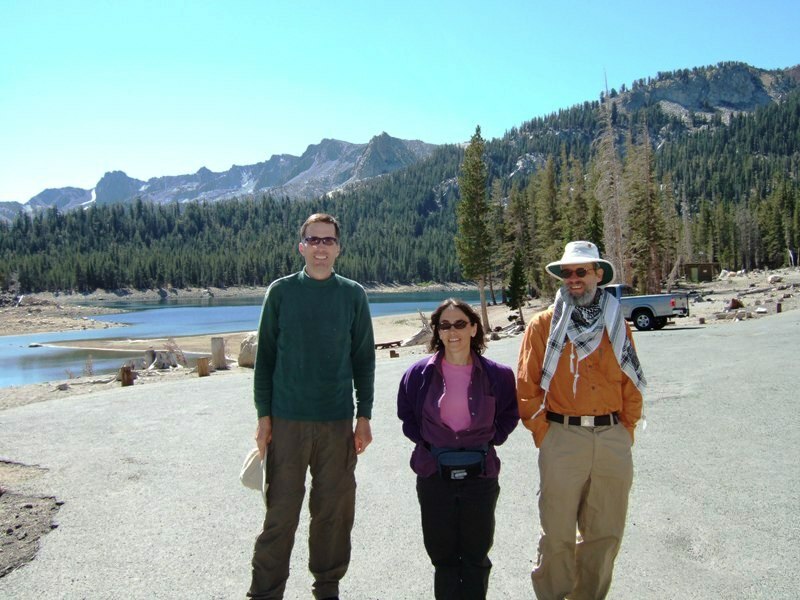 CO2 concentrations in the soil around Horseshoe lake have been measured ranging from 20% to 90%, and has caused death of forest areas like the one pictured at right.